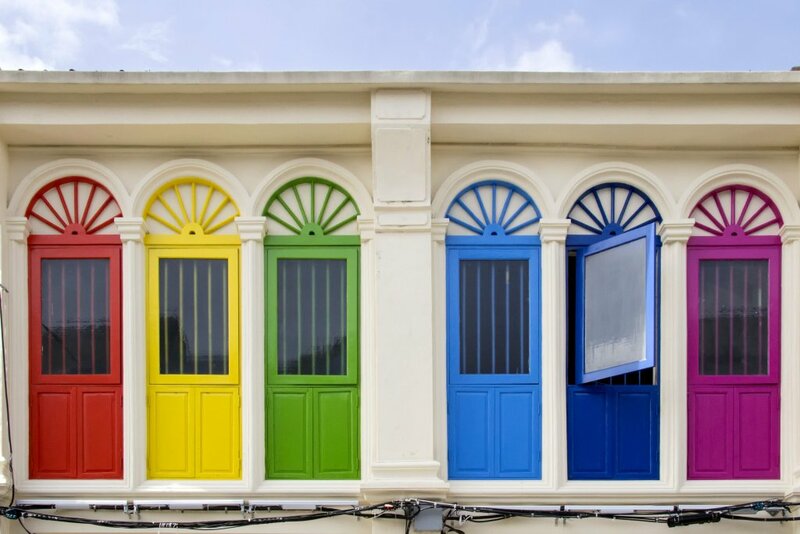 Did you know that in Thailand, each day is assigned a lucky colour? No? Well, that’s what we’re here for - think of us as your resident Thai cultural guides and let’s explore this fascinating cultural phenomenon together. Which colour goes with which day? Each day is assigned a deity that watches over it; most come from Hindu tradition and each is god of a planet or celestial body. So in some cases the lucky colour of the day corresponds with the colour of the god or planet. For example, Thursday is Brihaspati, god of Jupiter and it’s lucky to wear orange. However, some days have been more recently assigned their colour. Thailand’s beloved king, HM Bhumibol Adulyadej, was born on a Monday and his symbolic colour is yellow. These days, this is the instance in which you’ll see this tradition observed the most, with lots of yellow being worn in Thailand on Mondays. The names of the days of the week in Thai are similar to English. The “Jan” of Wan Jan means moon, so while we have Monday, in Thailand it’s the day of the moon; and similarly, Ahtit is the Thai word for sun, and it’s used for Sunday. 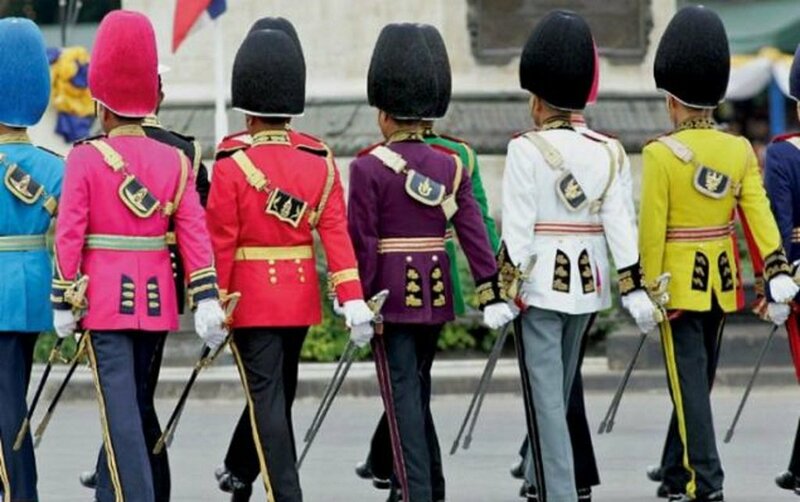 So we know what days to wear what colours in general, but you’ll notice that almost all Thai people know the day they were born on, and here’s where things get a little more complicated. While the day on which you were born supposedly determines your character, it also determines your lucky day of the week and it is the colour of that day - not the day you were born - that is your lucky one. Got it? Here’s another handy table. So now you know the colour of the days of the week in Thailand, and which is your especially lucky day, the only question is, what are you going to wear today? Follow us and stay tuned for tips, tricks and handy hints for living in Thailand.